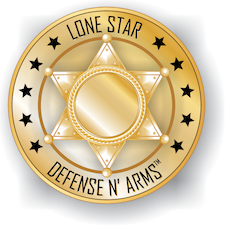 Contact Lone Star Defense & Arms for Ammo in Midtown, CHL in Midtown, Concealed Handgun License in Midtown, FFL Transfer in Midtown, Firearms in Midtown, Gun Shop in Midtown, Guns For Sale in Midtown, Handguns in Midtown, Pepper Spray in Midtown, Used Guns For Sale in Midtown, and in surrounding areas. Midtown is a district southwest of Downtown Houston, bordered by Neartown, U.S. Highway 59 and Interstate 45. Around 1906 what is now Midtown was divided between the Third Ward and Fourth Ward. Before the 1950s what is now Midtown was a popular residential district. Increasingly, commercial development lead homeowners to leave for neighborhoods they considered less busy. The area became a group of small apartment complexes, low-rise commercial buildings, and older houses. According to a City of Houston report, the remaining churches and the Houston Community College System Central campuses provided the neighborhood’s only stability. In the 1970s, Midtown became home to Little Saigon, a neighborhood of Vietnamese and Vietnamese Americans, who pioneered the redevelopment of Midtown Houston. During the 1980s, Travis and Milam Streets were viewed as a mirror image of 1970s era Saigon. The Vietnamese areas were established around Milam Street, Webster Street, Fannin Street, and San Jacinto Street. On June 24, 1994 Isabella Court at 3909-3917 South Main Street received listing in the National Register of Historic Places. The City of Houston established the Midtown Tax Increment Reinvestment Zone (TIRZ) in 1995. The establishment of the TIRZ lead to the opening of upper income townhomes and apartment complexes in western Midtown and the area along Elizabeth Baldwin Park. Between 1990 and 2000 the area within the Midtown Superneighborhood saw the population increase from 3,070 to 5,311. 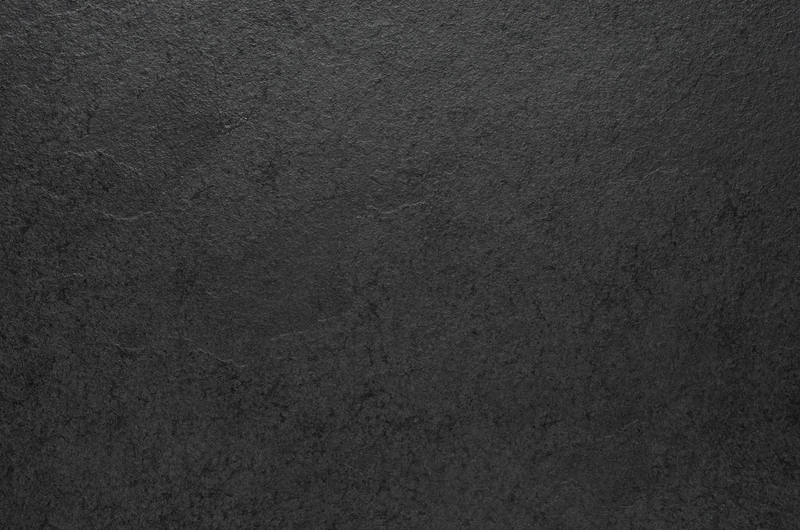 The increase by 2,241 people was 73% of the 1990 population. During that period about 2,200 multi-family units opened, particularly along Louisiana Street and West Gray Street. Since the total multi-family acreage remained at a small number, the population increase also increased the density of the area. During the 1990s commercial uses increased, particularly along Main Street and Louisiana Street. In 1999 the 76th Texas Legislature created the Midtown Management District. By 2004, higher rents and street construction have reduced the number of Vietnamese American businesses, many of which have relocated to the outer Houston Chinatown in the Bellaire Boulevard corridor west of Sharpstown. On May 1 of that year, during the 6th Annual Asian Pacific American Heritage Month Festival, the section of Midtown along Milam Street and Travis Street near Tuam Street received the designation Little Saigon. Denny Lee of The New York Times said that Midtown, a mixed-use district, was dotted with b‡nh m“ restaurants. By 2012 many new bars, retail operations, and restaurants had opened in Midtown. Ed Page, a retail broker, said in 2012 that Midtown has not yet seen any significant new retail; he was referring to big box stores. As of 2010 five flower shops are located along Fannin in a section of Midtown. One decade before 2010 there were over one dozen flower shops in that area. In 2003 the flower shop owners were mostly Asian. The shops, along four city blocks, were centered on Rosedale Street. The number declined after the establishment of the METRORail Red Line. Nancy Sarnoff of the Houston Chronicle said in 2010 that the remaining flower shops told her that the establishment of the line helped cause several of their competitors to go out of business. Midtown Park is located at the intersection of Bagby and Gray. The Midtown Management District and several businesses provided funding for the park. Elizabeth Baldwin Park, operated by the City of Houston, is located at 1701 Elgin Street. The 4.88-acre Park is between Crawford Street and Chenevert Street. The City of Houston acquired Baldwin Park in 1905. The stone fountain is from 1912. The park received upgrades in 1930 and 1931 stemming from a bond. A 2003 Midtown Tax Increment Reinvestment Zone bond sale and Midtown Management District plans lead to further improvements. The park received a rededication on November 13, 2006. The park includes a Vietnamese Heritage Plaza which commemorates the Vietnamese settlement in Midtown. Peggy’s Point Plaza Park, operated by the city, is located at 4240 Main Street. In 2008, David Crossley from the Houston Tomorrow group proposed that the City of Houston should build a park in the area bound by Main Street and Travis Street on the north end and Tuam Street and McGowen Street on the south end. Crossley called the proposal McGowen Green. John Nova Lomax, a journalist, published an article about the proposed park in the Houston Press. In 2012 the Midtown Redevelopment Authority and Camden Development Inc. announced that a new park would be established in Midtown in a 3.5-acre empty lot, for about $7 million. The Ensemble Theatre, an African-American theater company, has its studio in Midtown. The theater, founded by George Hawkins in 1976, is the largest African-American theater company in the United States. Syd Kearney of the Houston Chronicle stated that the opening of the Farrago World Cuisine Restaurant in 2000 was one of the signs that once sleepy Midtown was coming to life. This restaurant closed in July 2013.